Becky and Vanessa are two friends who met in London in 2015. They immediately bonded over a mutual love for travel and decided to come together to create a community to inspire women to get out of their comfort zone and see the world! At the time they met there were no travel community blogs that consistently shared travel articles from women around the world. So, they decided to create a website to promote female travel bloggers and bring together women from all around the globe, publishing five new, authentic, travel articles every week. 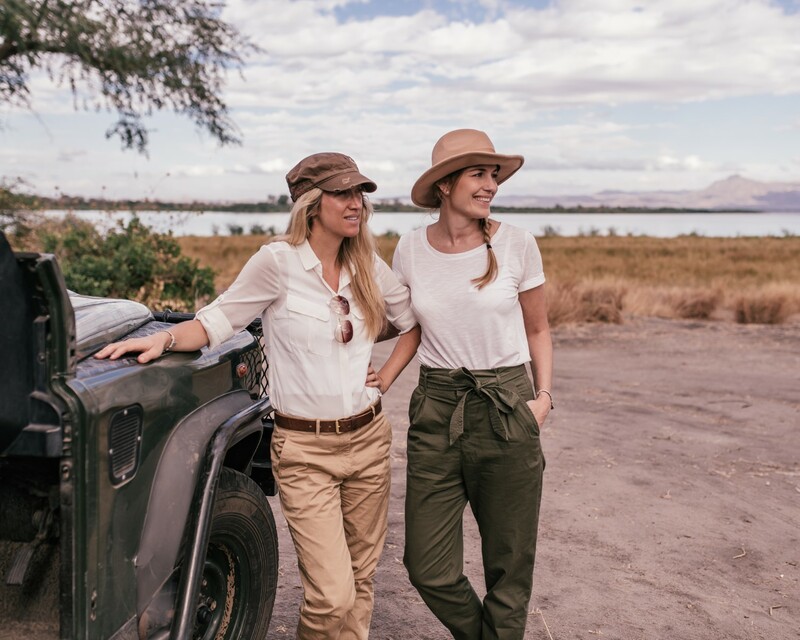 Since We Are Travel Girls launched in 2016 we have expanded our brand to host events and meet-ups all over the world, curate bespoke luxury women’s only trips through Travel Girls Getaways, and proudly launched the charity branch of our company to give back through Travel Girls Giving. We Are Travel Girls is a community, a blog, a female tour company, an event organiser and so much more! We are constantly striving to create more ways for women to be a part of the community and to connect with one another around the world. Want to present your brand to our community? Visit our Work With Us page to discover how! Becky is an ex-private banker from London who quit her job after 10 years in finance to chase her travel and entrepreneurial dreams! She started working on We Are Travel Girls in 2015, and since then has successfully launched Travel Girls Getaways and Travel Girls Giving with Vanessa. 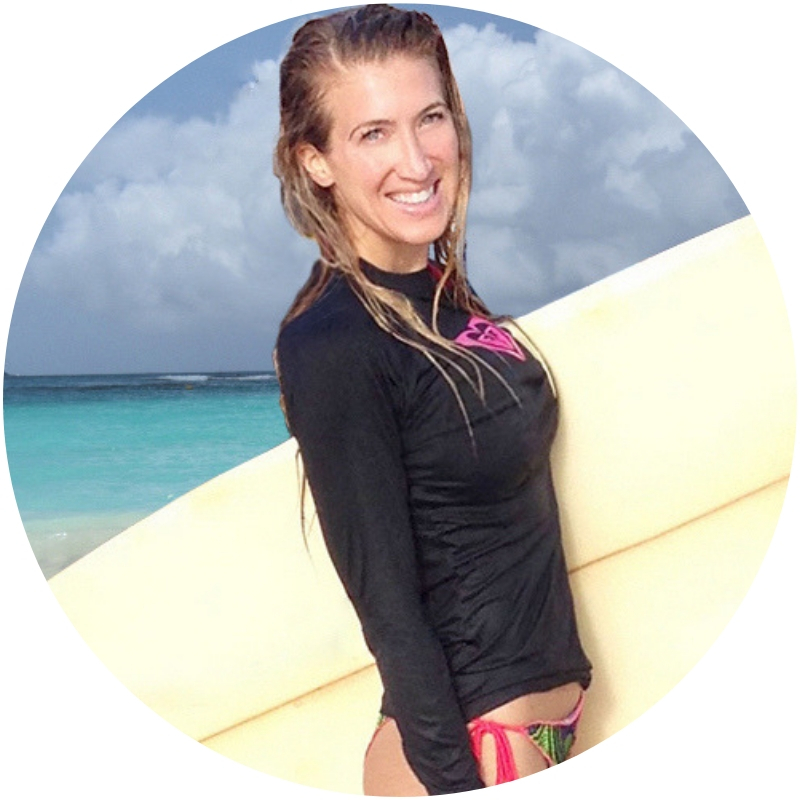 Vanessa is a California surfer girl, writer and entrepreneur. 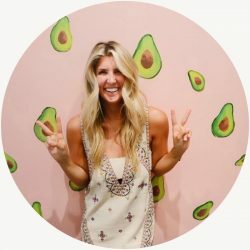 Her passion for travel and sustainability led her to create her own eco bikini line SummerLove Swimwear and her travel blog GlitterΜd. She is a proud new mom to a little travel girl and co-founder of We Are Travels Girls. Growing up in LA, Ryan has always been an avid world traveler. After graduating from Loyola Law School and working for Deloitte’s Analytic and Forensic Technology group, Ryan now runs his own web development company. 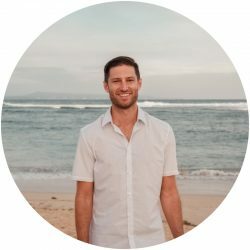 Ryan manages our website, is our Senior Editor and is a Retreat Manager for many of our trips. Anny Wooldridge grew up in Norfolk, England. 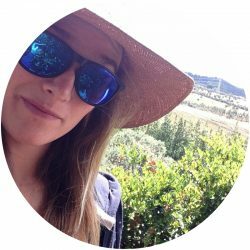 She is a passionate traveller and has visited over 28 countries as well as living and working in Greece, France, USA and Colombia. 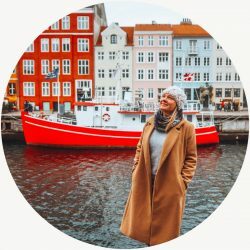 She started a travel blog inspiring others to travel and has pursued her passion for writing ever since as a freelance travel writer and editor. Amanda is a former pilot and safety investigator who travelled a lot during her 13 year career. After realising the only reason she wanted to be a pilot was to travel, Amanda found a better way to achieve her dream, through travel writing and photography. 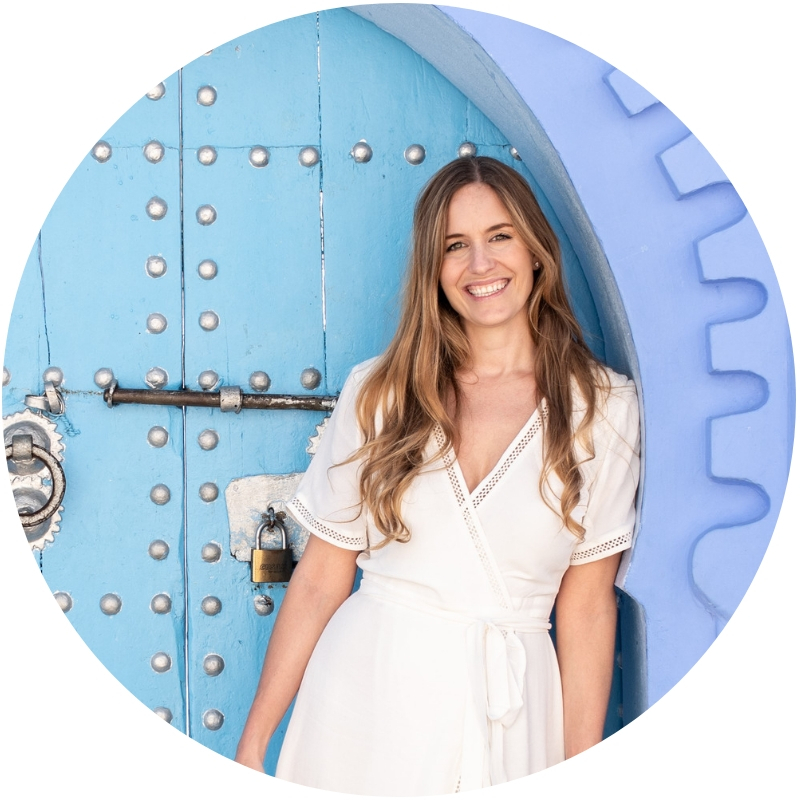 Amanda currently lives in Australia, but is happiest exploring new countries and finding affordable luxury design hotels to stay in, while photographing and writing about her experiences. Anna has been writing about her adventures over the last 10 years while she studied fashion in New York, art in Paris, and interior design in London. She spent every spare weekend traveling solo through Europe, eventually realizing that the only thing she really wanted to be was an ex-pat! With a home-base in NYC, Anna now spends most days of the year seeking out the prettiest corners of the world to find an unusual and authentic experiences. Are you interested in becoming an Ambassador or working for We Are Travel Girls?